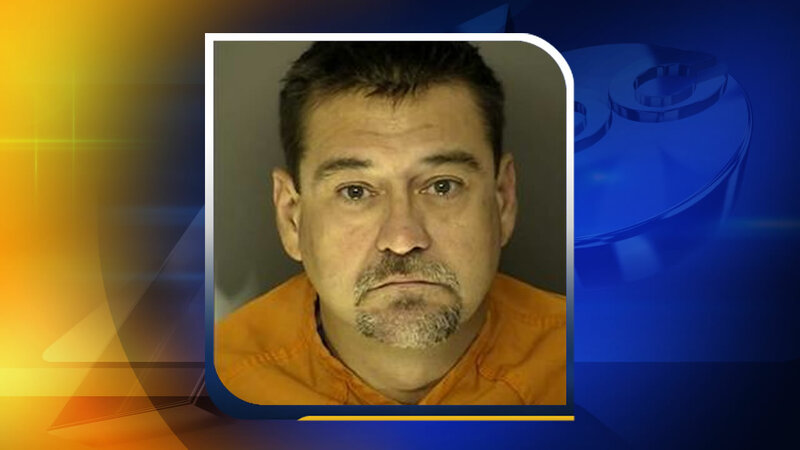 MYRTLE BEACH, S.C. (WTVD) -- Bond has been denied for a Louisiana man accused of causing a crash that killed two Person County girls in Myrtle Beach. Neil DeJean is charged with two counts of reckless homicide. He claimed in court that his foot got stuck under the gas pedal, but the prosecutor argued DeJean is a flight risk because he's not from the area. He also said DeJean asked about the condition of his car following the crash. The crash killed 11-year-old Dakota Shepherd and her 9-year-old cousin Skyler Emore, both of Timberlake.